Master your Garmin GPSMAP 396 easily, quickly and safely! 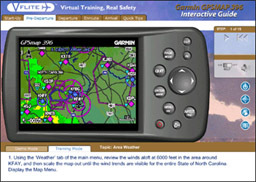 Recommended by Garmin, the VFLITE (now Jeppesen) program for the GPSMAP 396 allows you learn at your own pace, while practicing procedures with the comfort and safety of using a computer, rather than flying heads-down. 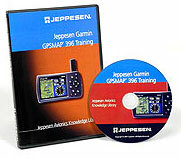 The program incorporates the award-winning VFLITE learning system that easily and quickly gets users familiar with GPSMAP 396 operations by using a visual, hands-on approach. 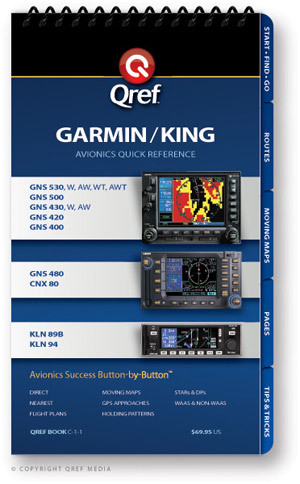 Now with higher fidelity simulation and automatic help prompts, the VFLITE™ GPSMAP 396 Interactive Guide lets pilots quickly get the most from their hardware investment.